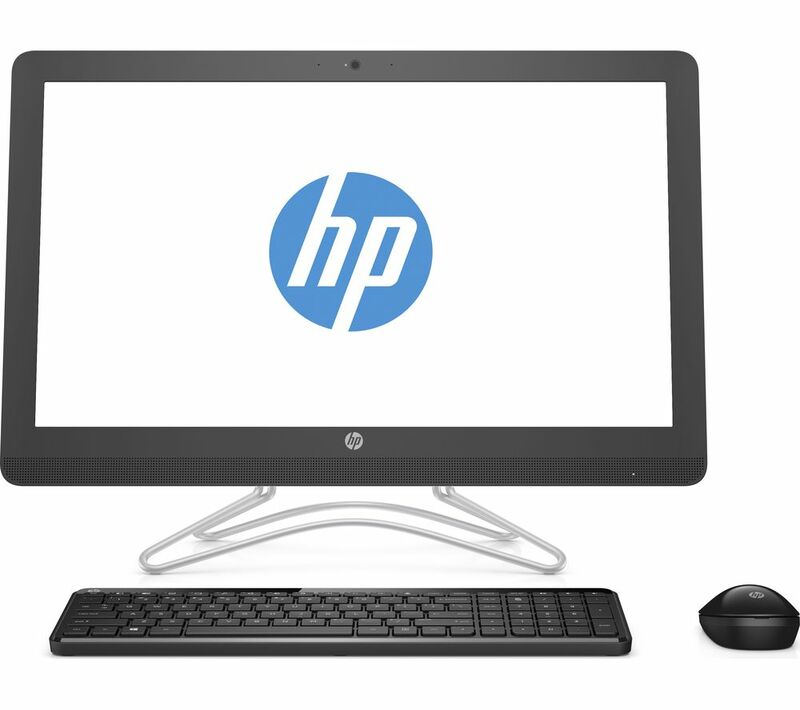 The HP 24-e031na 23.8" All-in-One PC is part of our Everyday range of simple and reliable PCs. 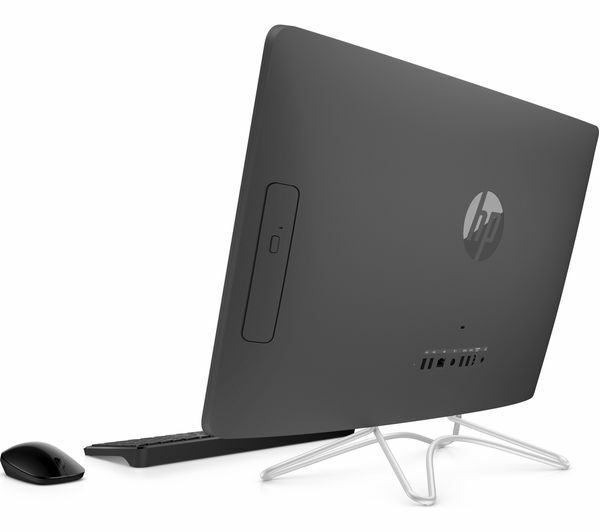 It's great for studying, working on essays, streaming TV on demand, and browsing the web. 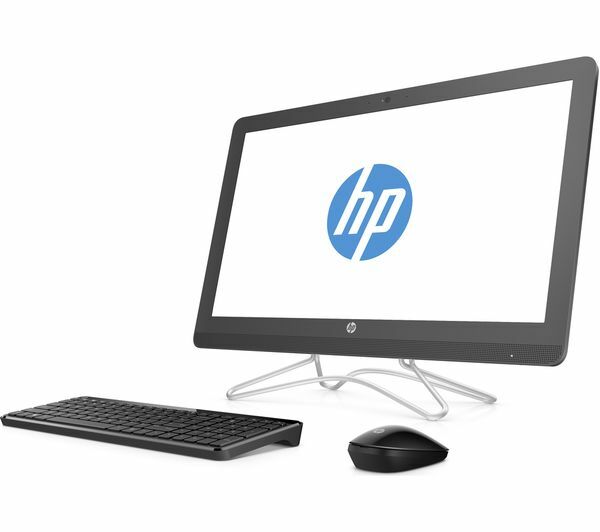 The HP All-in-One PC is powered with the Intel i3 processor and will help you get your everyday computing tasks done quickly. 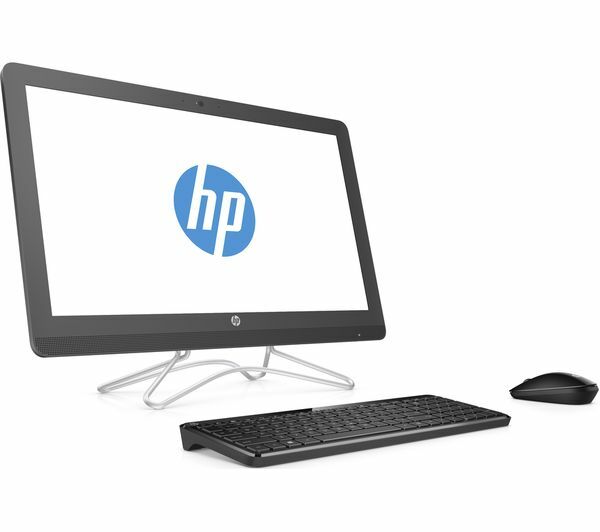 Check your emails, recipes online or even create word documents, the i3 processor will help you get everything done.